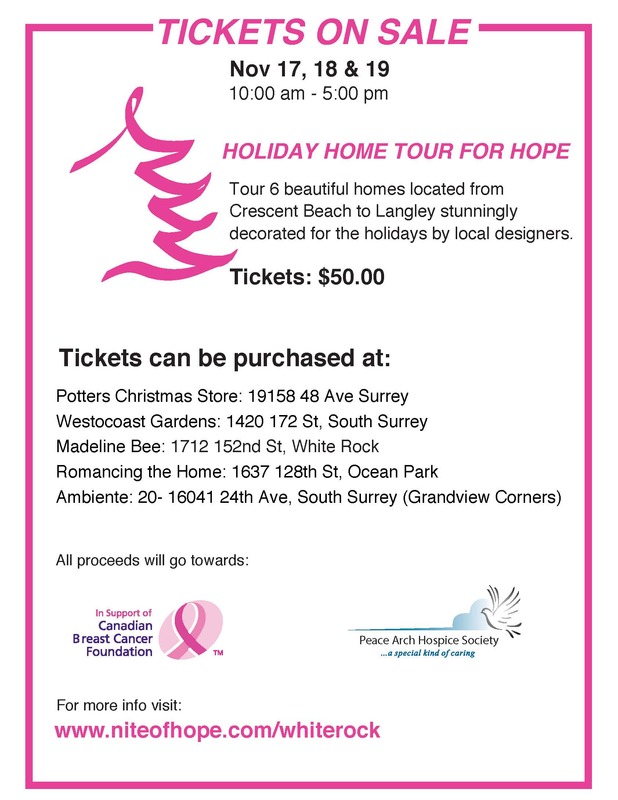 Holiday Home Tour for Hope! Christmas is fast approaching and what a great way to get into the holiday spirit by visiting 6 homes beautifully decorated by local designers! Buy your tickets soon as they are going fast!